In December of 2017, which is only months away, the James Cameron super movie Titanic will be celebrating its 20th anniversary. From 1997 to 2009, Titanic was the biggest movie ever, until Avatar, which us another James Cameron movie, was released and replaced it. However, despite the fact Titanic made over one billion dollars at the box office, there are still some people that have never seen it. 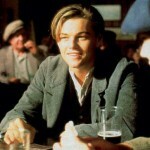 What are some good reasons to watch Titanic? Here is a list below of why this 1997 film not only was the biggest movie ever for a dozen years, but also why it is loved by millions of fans around the world to this day. 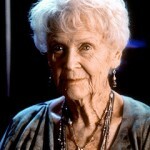 In the beginning of the Titanic movie, we see Rose as an old woman living what appears to be a simple yet good life. Once she is on board the research vessel, and sees her drawing, she begins to tell her tale to all the crew members and her granddaughter, Lizzie. Right away, the audience is amazed at the life young Rose had, including her fancy clothes, her society name, and a very rich fiance that could take her anywhere and give her pretty much anything. Poor little rich girl, indeed! When people watch a movie, it is important that they are touched by it. When it comes to having a range of emotions, there is no better movie for that then Titanic. People are in awe at the real footage of the sunken ship, but then that turns to amazement when Rose begins to talk about her life. 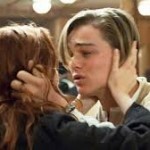 The audience may experience a deep sense of fear when Rose tries to commit suicide, and then relief when she is rescued by Jack. As the movie goes on, there are many moments that are actually quite funny, like when Jack teaches Rose how to spit. The emotions then change again when the ship strokes the iceberg, and by the end of the movie, people were literally crying rivers of tears. Talk about an emotional roller coaster! 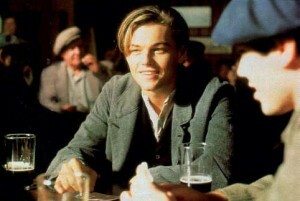 Titanic has a lot of eye candy in it, and one of the biggest pieces for the eyes to enjoy is Leonardo DiCaprio. Whether dressed in a simple shirt, pants, and boots, or wearing a gorgeous tuxedo, he is a very handsome man to watch on the big screen. Rose sure was lucky! Some people love history, and some find it boring, so for those that do nto want to do any research on what happened to the RMS Titanic, the 1997 movie tells it pretty accurately. However, people do need to remember this was 1997, so James Cameron based his mega hit movie on the information that was known at that time. 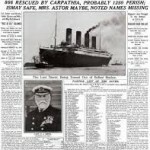 Since 1997, more details about the Titanic’s sinking has been discovered through numerous undersea expeditions, which did end up proving some aspects of the movie wrong. 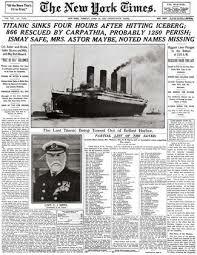 However, despite a few minor errors, James Cameron has produced one of the most accurate movies about the sinking of the RMS Titanic ever made. Who does not adore a good love story? 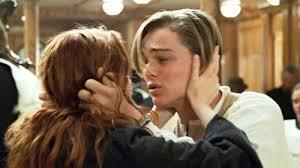 One of the best aspects of the Titanic movie is the love story. In the beginning of the movie, Rose being super rich, and Jack being super poor, it seemed as though those two would hate each other becuase they were so different. However, as the movie went on, those two people from opposite ends of the world did finally end up falling in love, and went through a lot in the short time they were together. Though love is strong enough to survive almost anything, a sinking ship is another matter, and while the love Rose had was short, the impact it had on her life was long lasting. 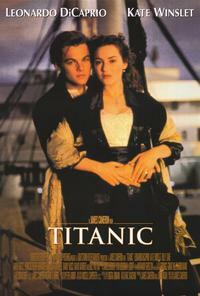 In December of 2017, James Cameron’s movie Titanic, which came out in 1997, will turn 20 years old. 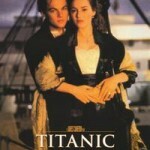 From 1997 to 2009, Titanic was the biggest movie in the world, but there are some people that have never seen it. What are some reasons to see Titanic? There are at least 10 good reasons to see this amazing movie, but this post has only covered the first 5, and there will be a second post with the other 5 reasons. Some of the best reasons to see the movie involve Rose having a great life, Jack being handsome, and the movie being a good old fashioned love story. People go to the movies to be entertained, and there are very few movies that are as entertaining as Titanic. James Cameron worked very hard on it for years before it finally came to the big screen. 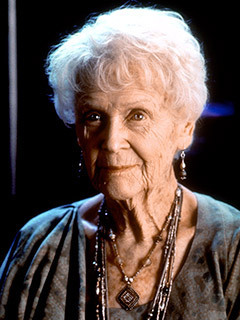 Despite the fact Titanic is 20 years old, the movie is still very popular, and people enjoy it to this day, which makes probably makes James Cameron very proud.